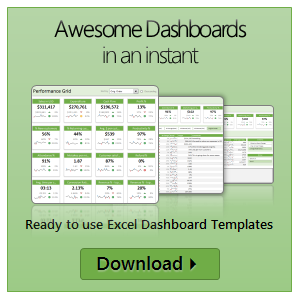 Pivot tables are a great way of summarising and consolidating data to produce summary reports. 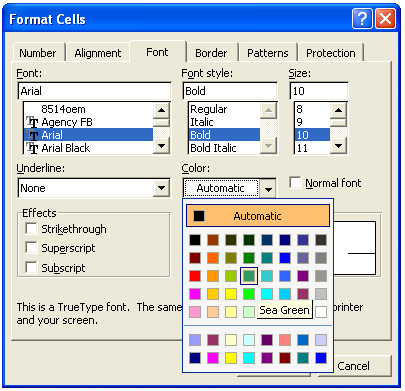 One of the main limitations of Pivot tables is that they don’t natively return Text values. 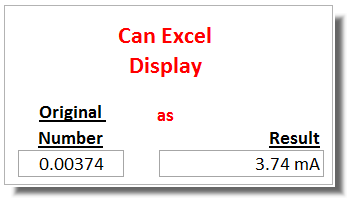 This post looks at a method to work around this without the use of VBA. 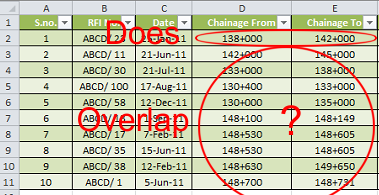 “How can I display a number multiplied or divided by 10, 100, 1000, 1000000 etc, but still have the cell maintain the original number for use in subsequent calculations”. Typically the answer has been limited to “It can’t be done” or “it can only be done in multiples of 1000”. 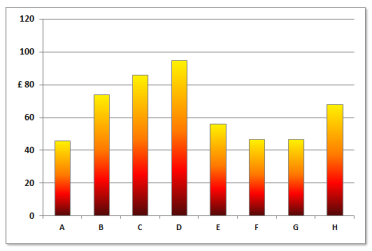 This post will show you how you can display numbers whilst Dividing or Multiplying the cells value by any Power of 10 ! 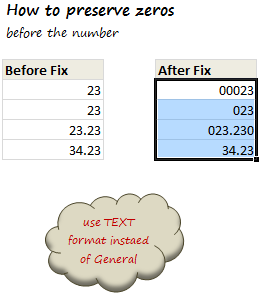 This post examines a quick technique for developing Custom Number Formats for Cells, Charts or any other Number location in Excel. 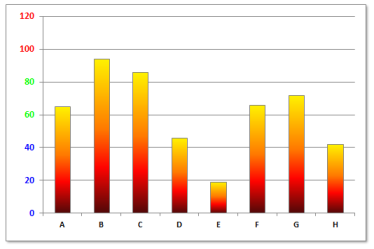 Last week I introduced the technique of using custom Number Formats for Chart Axis labels. Today I present a few more alternative layouts including Chart Series Data Label Formats.